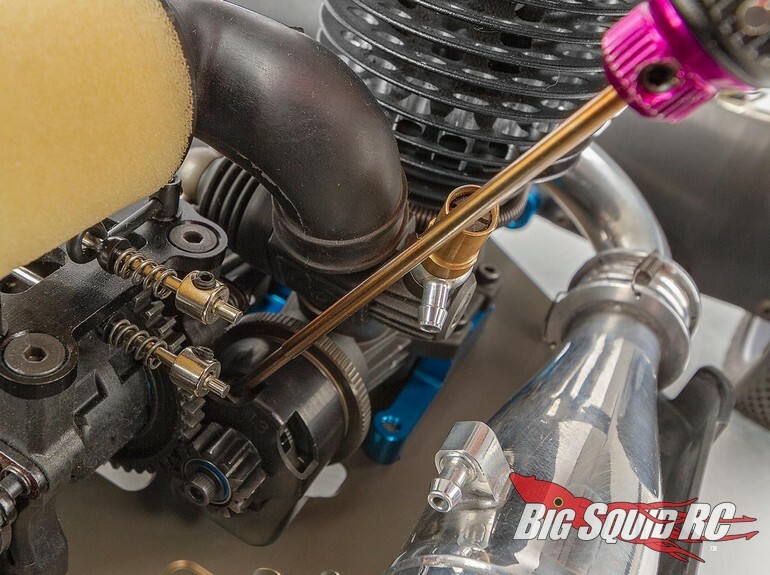 Team Associated 4-Shoe Adjustable Clutch System « Big Squid RC – RC Car and Truck News, Reviews, Videos, and More! Shipping right now from Team Associated is an all new 4-Shoe Adjustable Clutch System. The new clutch makes it easy to make setting changes without removing your engine. The AE clutch allows you to adjust the tension of the clutch springs via a small set screw that engages a spring cam, thus allowing you to make lighting fast clutch adjustments without having to change springs. 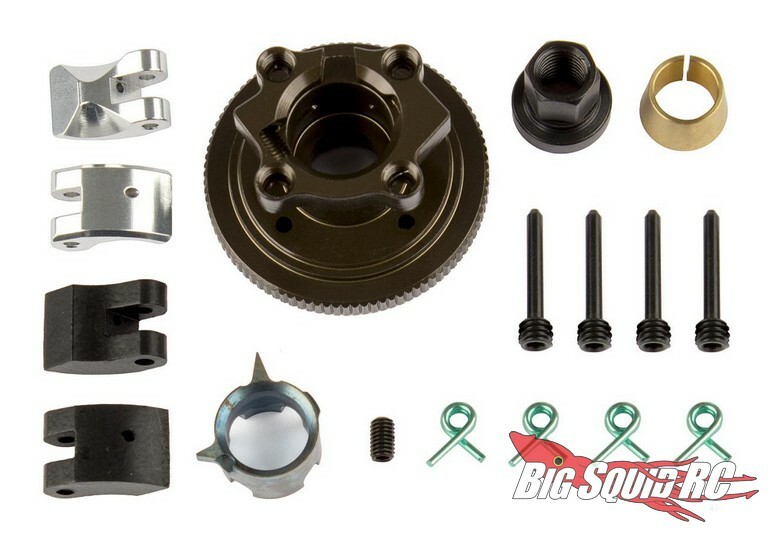 The part number for the Team Associated 4-Shoe Adjustable Clutch System is #81420 and it is street priced at $99.